If submitting via Withoutabox there may be additional extended deadlines offered. Check Withoutabox for details. Unlike other Hollywood Reel Independent Film Festival awards (which are voted on by the Festival Board), the People's Choice Awards are voted on by the public. All eligible films requested to be considered are viewed and narrowed down to a handful of semi-finalists. 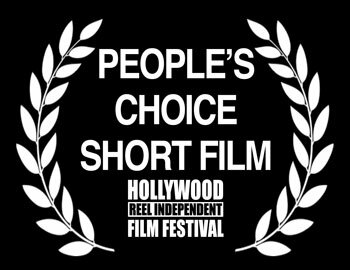 The semi-finalists are then viewed and voted on at public screenings to determine the finalists for each People's Choice Award. The finalists are then screened together in front of a paying audience who vote via online polls to decide the winner. We understand that some filmmakers do not want public screenings in order to be eligible for bigger festivals, to save their film for a World Premiere, or for a number of other reasons. 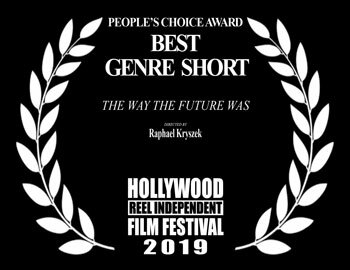 That is why we ask the filmmakers to request in writing if they would like their film to made available for consideration for a People's Choice Award in this more democratic and public voting process. 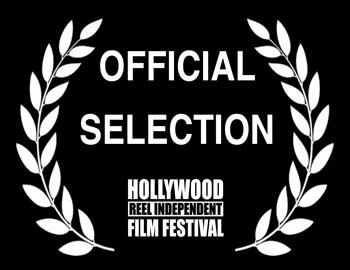 Finalists will be notified of the date and time of the screenings, which are open to the public. 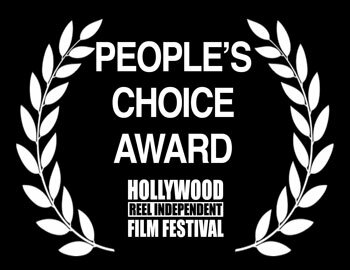 The directors are invited as guests, but cannot cast a vote for the People's Choice Awards. Family, friends, cast, and crew are eligible to attend (although they must pay the regular admission to the event) and may cast votes, provided they watch all films nominated in the category they chose to vote on. If you would like your feature length film to be considered for these awards please apply by the early submission dates listed above and let us know when you fill out your Submission Form or when you apply and we will be happy to consider your film for these additional awards.